Environment Adaption – No more having to figure out what sensitive adjustment your counter surveillance item needs to be on. With the CD2100, just turn it on and the unit will automatically run a self-test to accurately adjust to your environment. 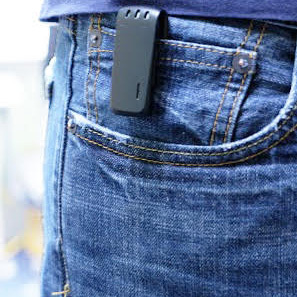 Covert and easy to use – This device begins instantly scanning when you turn it on. 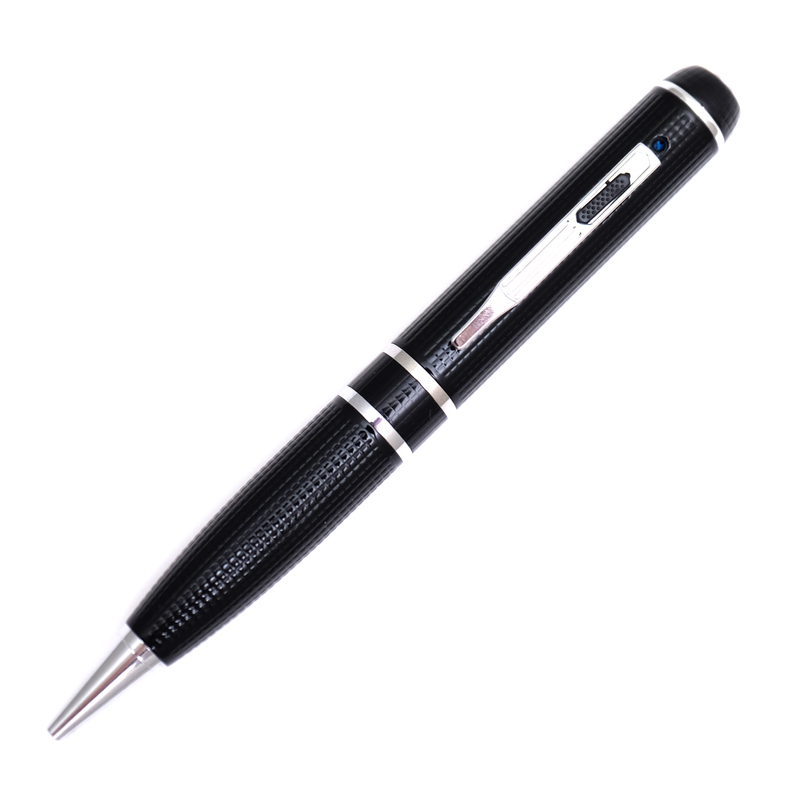 You can easily change to vibration, beep, and lens detector mode. 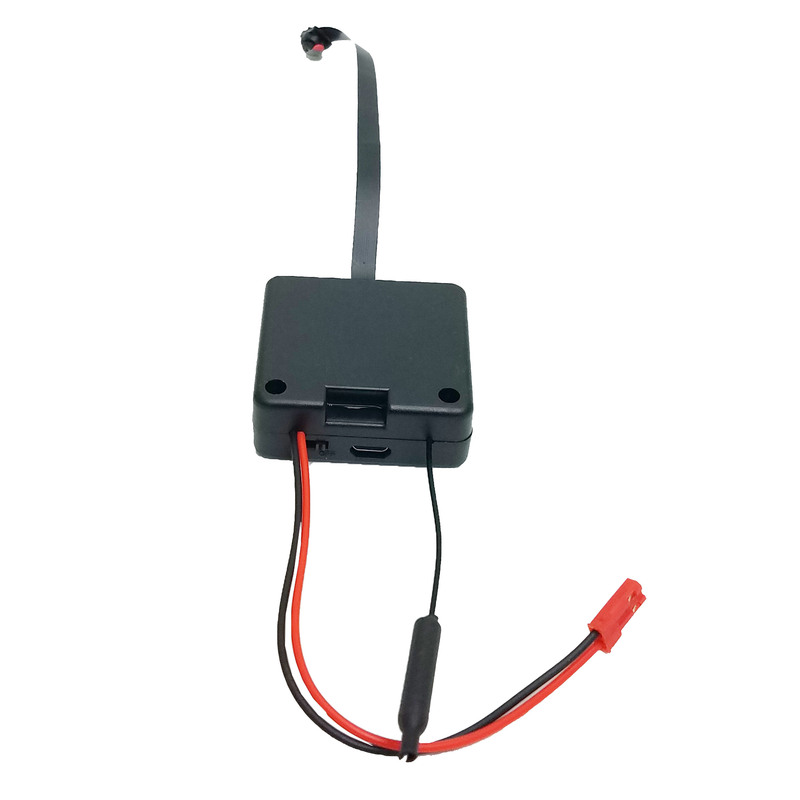 Multi-Purpose scanning – This unit will detect GSM (3G and 4G), WIFI, IP, and Analog cameras. 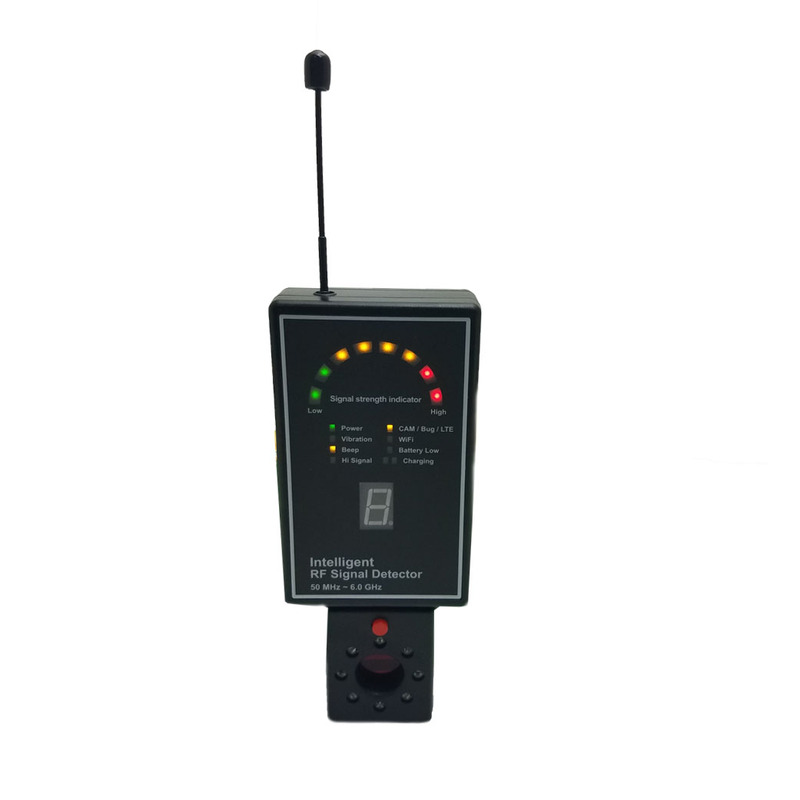 View the LED indicators to see what signal this device is picking up! 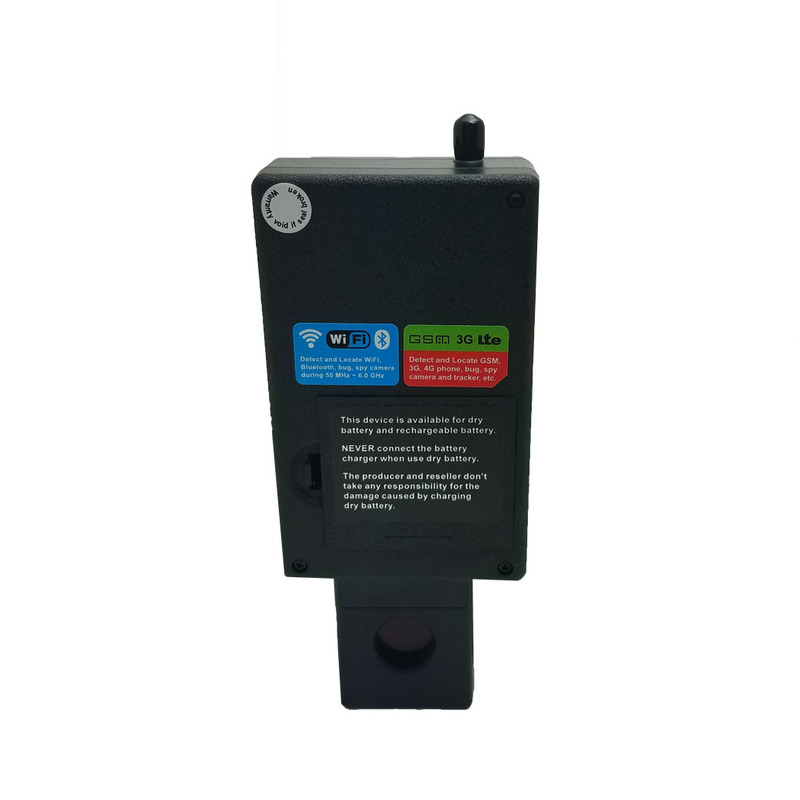 Semi Directional Antenna – Getting close to a signal? 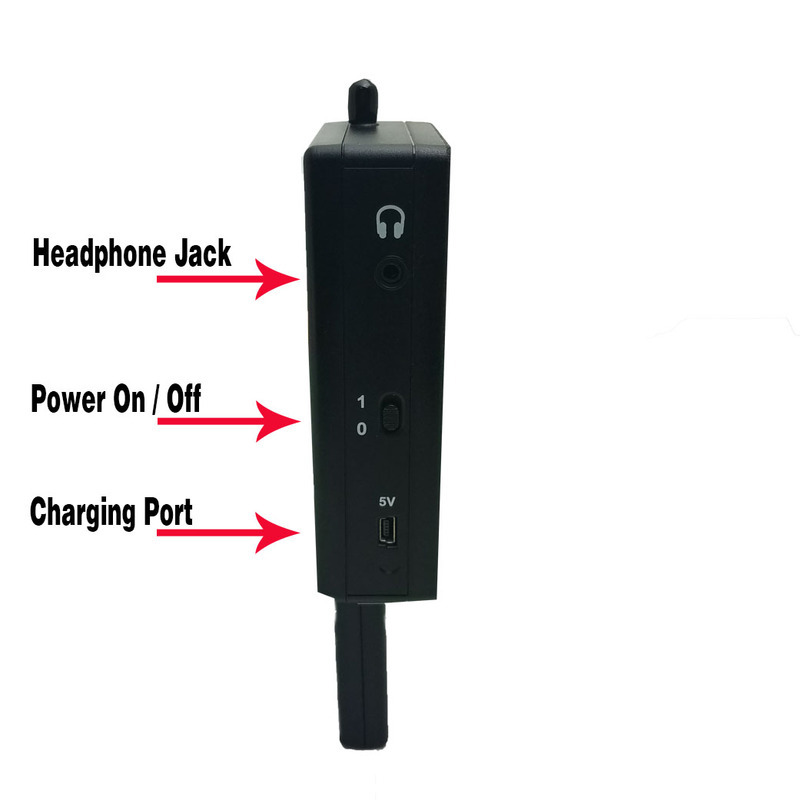 The adjustable antenna will help you appropriately identify the area the device signal is coming from. Are you worried about privacy in your home, office, bedroom, or bathroom? You’ve seen the hidden cameras and wireless taps on our site, but you want to ensure they aren’t tracking you. 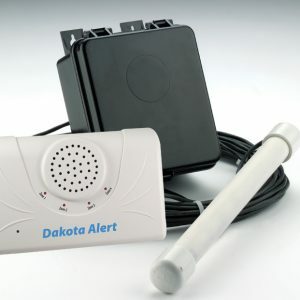 Check your home or office for hidden cameras, GSM, WIFI, IP, and wireless devices. 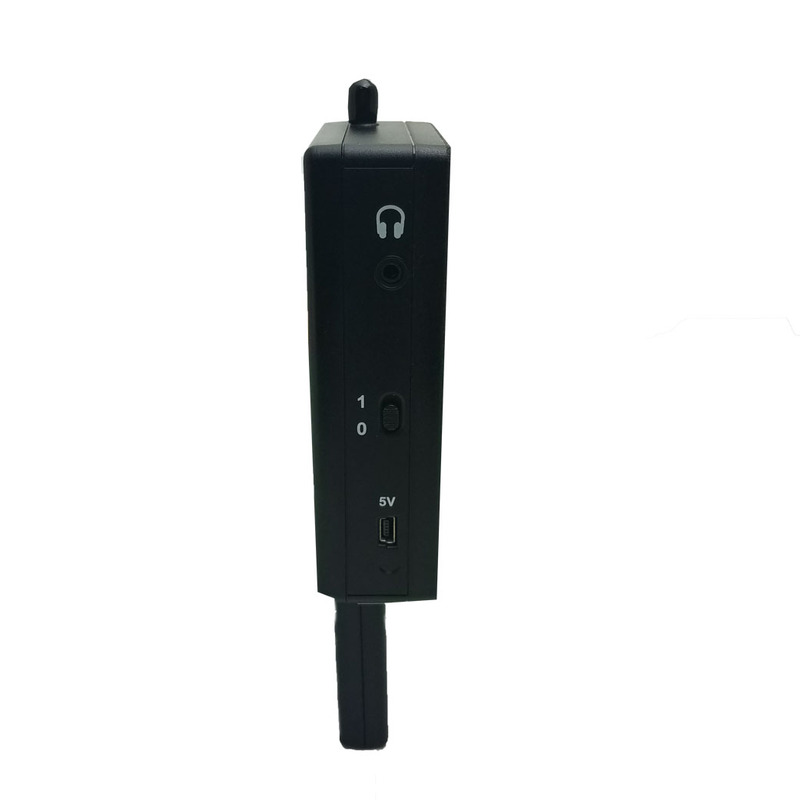 Wireless transmitters vary in signal strength. Some are designed to transmit as far as three miles away while others can only be received one room away. In this case, this unit is set to automatically adapt to your environment. 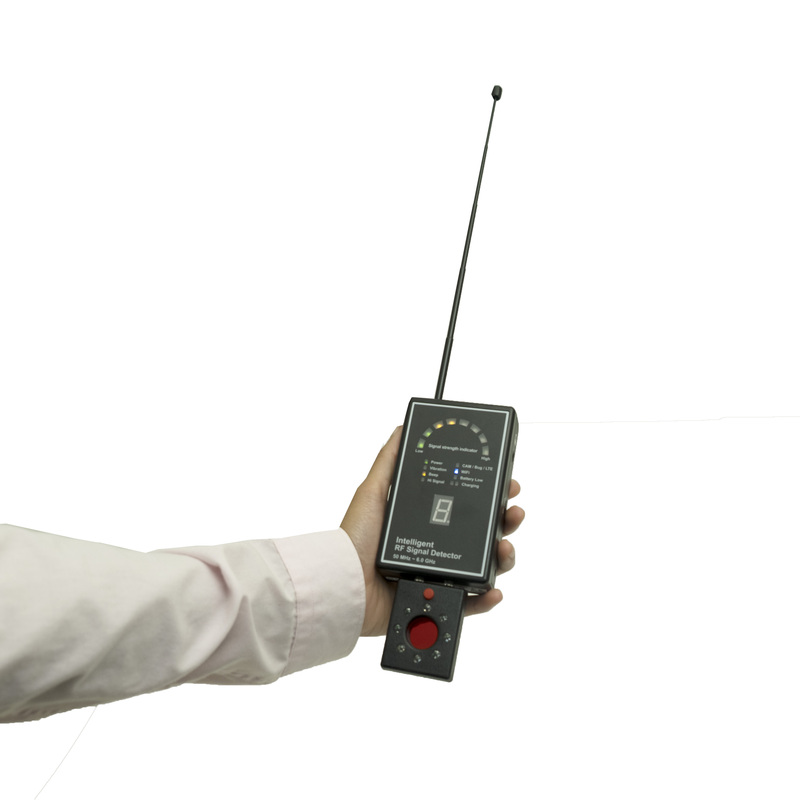 This means that having to deal with a sensitivity adjuster is NO MORE!